Computers under strain today. So apologies for any problems sound recording for today. The religious teachings of Leigh. Monday’s show was a test run [after 24 hours]. Skype Echo rubbish… Been told off by NAGradio. Told off by OVER using the Bat Signal. Tony the Batty-Boy Tony calls in to the show. USA stealing UK TV Shows. 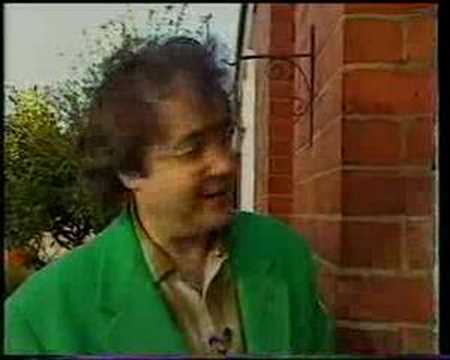 Daz doorstep challenge [video]. Hierarchy of Laboratory Coats. Senators introduce bill to hold carriers accountable for ’4G’ claims. Problems with Broadband. We should setup our own ISP. Token White Guy Alan calls in. Fat or Pregnant. Boxers or Briefs?